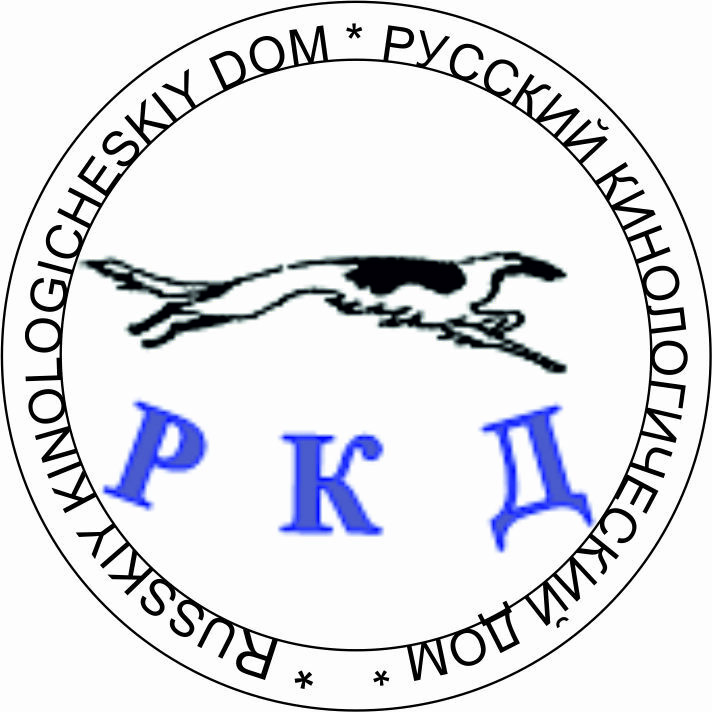 Europe Dogs Club Ltd was registered 21th of May 2015. The club joined Federacion Canina Mundial (F.C.M. ), which has made a contract with IKU. After the club’s creation, I received a lot of criticism, because it’s not the FCI system. I want to highlight, the club was founded with the purpose not only to bring dog breeders and lovers, but to also help the poor and people in need, foster homes and dog shelters. Reports of the money donated will be published on the club’s website. I invite everyone – dog lovers, breeders and specialists – to join the club, who will be able to advise each other about dog raising issues and help others as possible. I hope, that with joint effort, we will be able to accomplish the charity’s goals and spend a good time while doing so in shows and discussions.